90 years ago in Coburg the global success story of a product begins that no car is complete without. Through intelligent engineering and entrepreneurial genius the family-owned company has transformed from a component manufacturer into a system supplier. 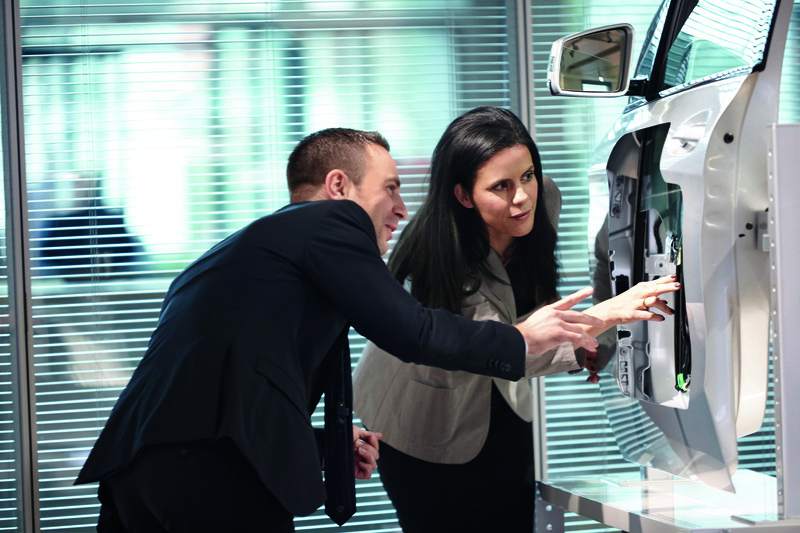 Today Brose is a world market leader – also for window regulators. Turnover in 1928 was at around 1 million euros; this year the Door business division alone will generate more than three billion euros in sales and contribute half of group turnover. The use of lightweight design and new comfort features offers Brose further growth opportunities. The mechatronics specialist is currently preparing the series launch of an electric drive that automatically opens and closes side doors. This will make vehicle access as comfortable as possible. Brose uses innovative materials to significantly reduce the weight of its products and helps OEMs comply with emission guidelines. The use of plastics makes window regulators nearly 500 grams lighter than variants made from steel. Glass fiber fabric-reinforced thermoplastics in door systems enable the automotive supplier to save nearly five kilograms of weight per vehicle compared to conventional steel doors while also improving quality and functionality. “Not being satisfied with past accomplishments alone and continuously improving on ourselves is part of our corporate culture,” explains Kurt Sauernheimer, CEO of the Brose Group. With the start of series production of the window regulator in Coburg in 1928, company founder Max Brose laid the foundation for the family-owned company’s development into one of the world’s leading suppliers of window regulators, door systems and liftgates. “Entrepreneurial vision, a passion for innovation, the courage to change and the support of our shareholders are still critical factors that enable Brose to meet today’s challenges in the automotive industry and remain competitive in the future,” stresses Sauernheimer. Brose produces around 70 million window regulators per year at 38 plants worldwide – as individual components or an integral part of door systems. Now, 90 years later, the company manufactures the initial annual production volume in less than a day. The mechatronics specialist has produced a total of around 1.4 billion window regulators since 1928. Other milestones in the development of Brose’s Door business division are presented in the enclosed information sheet. More information is also available at www.brose.com/90-years-window-regulators . 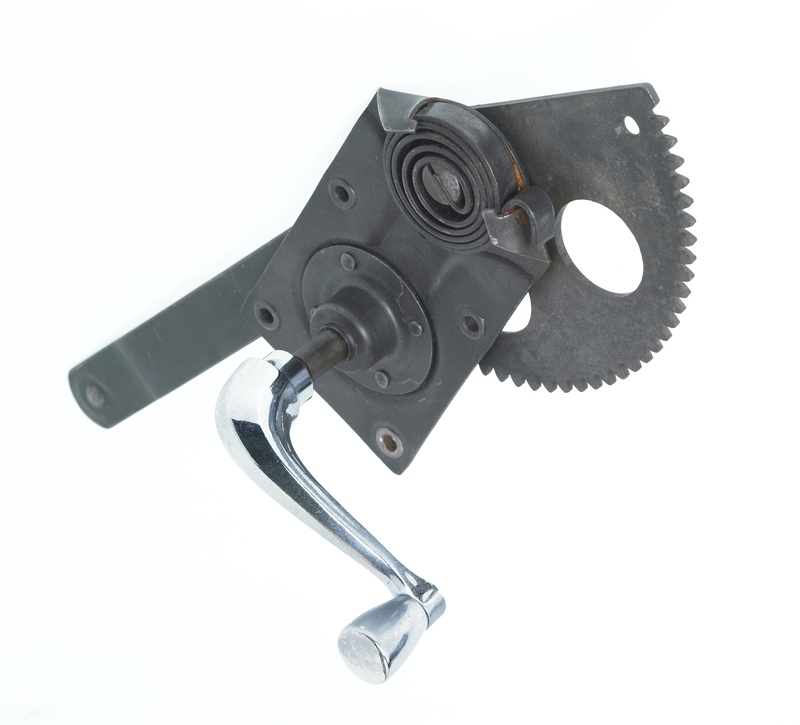 In 1928 Brose starts series production of the Atlas window crank apparatus in Coburg. Today Brose’s lightweight door systems integrate all key door functions such as the window regulator, latch, central locking mechanism, speaker(s), side airbag, impact protection and cable set.